Holidays are all about spending time with family and, as pet owners know, that includes four legged family members too. Sydney and NSW are blessed with a wide range of accommodation, leisure activity and dining options where pets are most certainly welcome. Destination NSW CEO Sandra Chipchase says, “Pets are an integral part of many families and we know that having them along for the holiday journey is an important factor when deciding where to vacation. 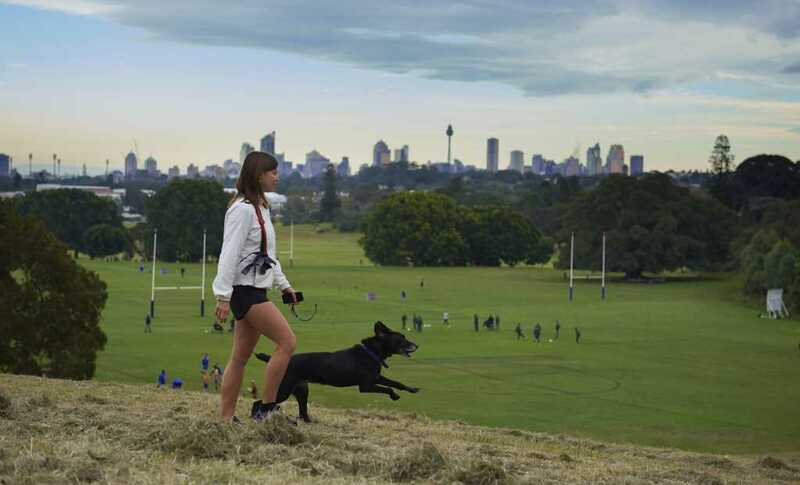 With so many families choosing to travel with their four legged friends, more and more amazing destinations across NSW are offering stellar pet-friendly experiences. 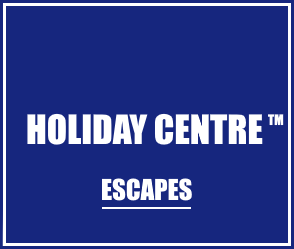 Consider exploring Destination NSW's selection of great pet-friendly holiday spots. The Hughenden, Woollahra – A boutique hotel that is about as pet-friendly as they come. Close to the heart of Sydney's CBD, The Hughenden offers a large range of rooms suitable for pets including accommodation options with large living spaces to spread out, as well as the option of a private courtyard for selected rooms. You can also bring your pet with you to dine at the hotel cafe and in-house restaurant. Paw-riffic! Café Bones, Leichhardt – If you're brining your pets on holiday to Sydney you can't miss out on a trip to Café Bones. An institution among city canines, Cafe Bones is destination dining for pets. Next to the off-leash Hawthorne Canal Reserve, treat your furry friend to a Pupaccino and maybe some of Cafe Bones' own dog biscuits. Bone Appétit! Bicentennial Gardens, Ballina – The Bicentennial Gardens are one of six off-leash locations in the Ballina Shire in far north NSW that offers pet owners the chance to bring their four legged family members while visiting the beautiful Ballina and Byron area. With plenty of open space to roam, the Gardens are a favourite with local pet-owners and visitors alike. For those wishing to make the most of their pet-friendly holiday to the Hinterland, the Ballina Beach Village is one of the most popular accommodation options where families and their furry friends can rest up. Although many pet-friendly holiday destinations provide beds and bowls, your pet may like the familiarity of having their own bed and bowls from home, so bring them just in case. Also, take more pet food than you think you'll need.